Are you ready to come together to build a better world? 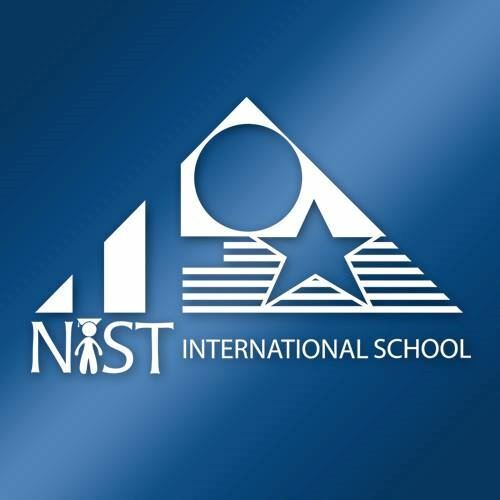 On 30 September NIST will host The Global Goals World Cup Bangkok, "an open women’s activist soccer tournament designed to expand the scope of a conventional sport event". 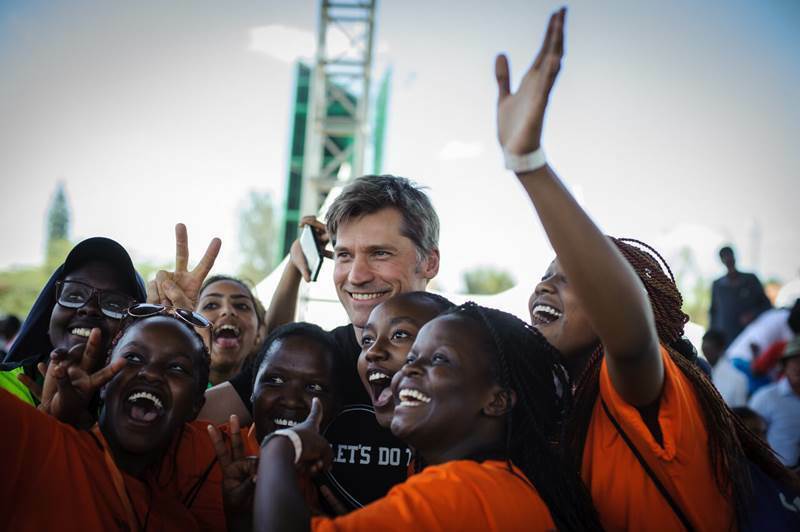 Featuring Game of Thrones star and UNDP Goodwill Ambassador Nikolaj Coster-Waldau as the honorary referee for the day, the event aims to empower women and the greater community toward meeting the UN Sustainable Development Goals.